Whatever dental concern you may have, whatever dental problem you may be dealing with, the dentist is the skilled professional that you need to trust. The dentist has gone through years of schooling, to equip himself with sufficient knowledge and skill to diagnose dental conditions, so that proper address may be given to patients. Even the team that works with the dentist is carefully chosen; the dental auxiliaries, are brought into the teams to make the dentist more efficient, productive and successful in his endeavors. 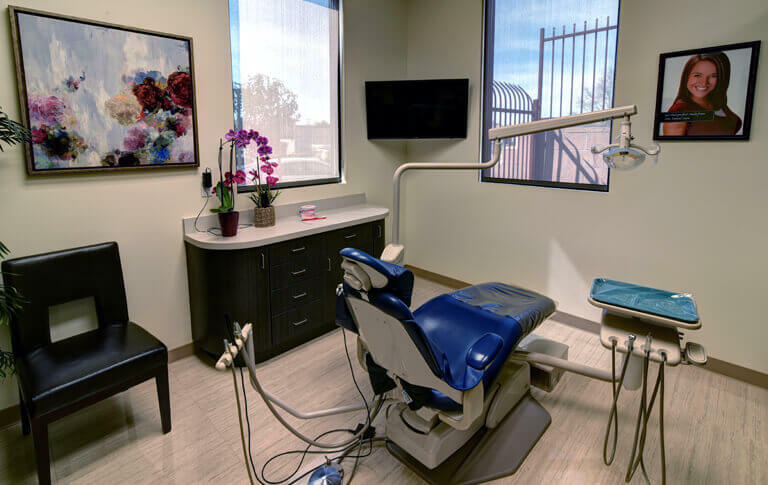 All trained to perform their tasks, the comprehensive team in the dental office offer dental services that will resolve any issue you may have. Oral Prophylaxis: The most basic dental treatment that involves scaling, cleaning and planning of tooth surface to remove adherent plaque and calcular deposits that have the potential to cause disease. Dental Sealants: This is the application of a resin material over the deep occlusal grooves and fissure on the teeth so that the penetration of bacteria may be prevented. Topical Fluoride Application: The routine application of fluoride, when the levels of fluoride in water cannot be relied on, is going to strengthen the hard tissues of so that they may be impenetrable by bacteria. Corrective: A number of anatomical problems may develop in the mouth of an individual. The teeth may be shaped differently, they may erupt in a different place, and their natural whiteness may fade. Not exactly a disease consideration, but dentists offer various cosmetic options because a beautiful smile can change so many things. Orthodontics and Invisalign: Various techniques in orthodontics are designated to correct all kinds of alignment and occlusion problems that patients have with their smile. Teeth Whitening: This is a surface corrective treatment which is performed to improve the appearance of the patient’s smile by brightening and lightening teeth shade and color. Dental Veneers and Lumineers: Facial restorations that resolve any cosmetic issue patients may be dealing with, with their smile. Dental Implants, Crowns and Dentures: The replacement of the lost tooth is a cosmetic issue. It is not a developed anatomical problem, it is the consequence of disease, and to correct this cosmetic problem prosthetics have to be provided. Dental Fillings: This procedure resolves dental decay through the preparation of the tooth and the filling of the cavity. 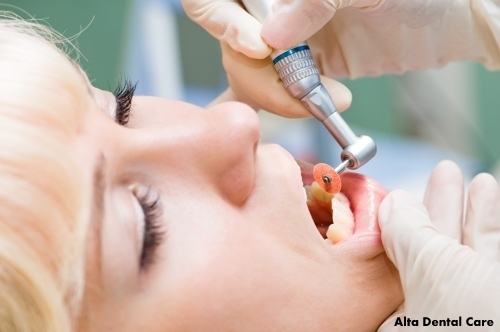 Tooth Extraction: This is simply the removal of the tooth from its bony socket. Pulp Therapy: When a tooth is no longer restorable by a dental filling, the tooth may be saved by a pulp therapy procedure which involves the extirpation or removal of pulp tissue. TMJ Treatment: The TMJ is the joint system that connects the upper and the lower jaw, and permits movement of said points. When there is inability of movement or pain and discomfort related to its function, a TMJ treatment is essential. 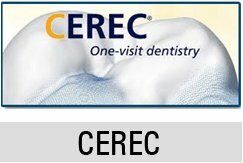 Dental Surgery: These surgical procedures are performed to address jaw fractures, eliminate pathology and restore health. Periodontal Treatment: These are treatment procedures aimed at treating gum disease where the health of the teeth, gums and bones are already compromised.